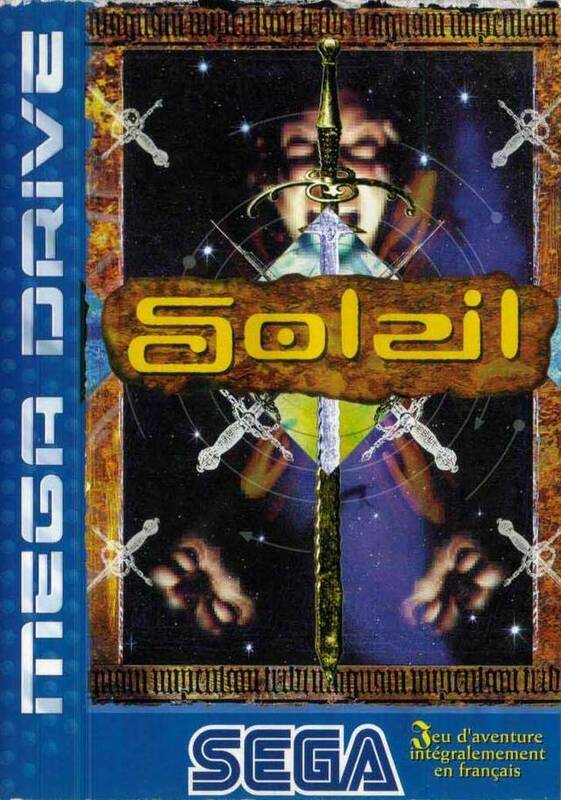 In the twilight years of the Mega Drives life a surprising amount of gems came out for the system, and one of the biggest surprises for me was the 1994 release Soleil (Crusader ot Centy for North America). 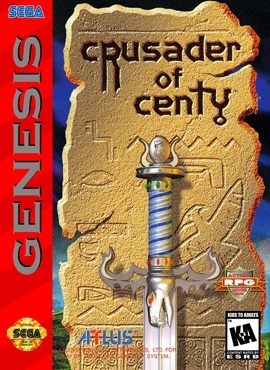 Now I got very lucky finding this game when I was a lot younger. I was at a marketplace with my grandfather and I had saved up all my pocket money for four weeks to buy a game. Heading over to the only game stall in the entire market place I picked up the rather suspicious looking Soleil, a game I brought totally blind for eight British pounds and I was very impressed with what I found. Several years later, and revisiting the game, lets see how it holds up today.